Have you ever run out of business cards at the worst possible time? 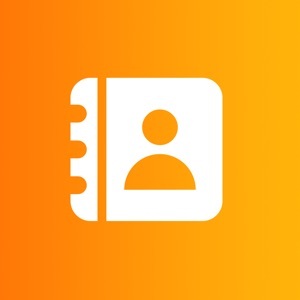 Ever wished you could share your professional contact information with clients and other business contacts in an easy, environmentally friendly way – right from your iPhone? Now you can. They’re easy to share, they help cut costs and environmental impact, and they promote a digital culture at your workplace. The e-business cards are compatible with iPhone 8 and newer. 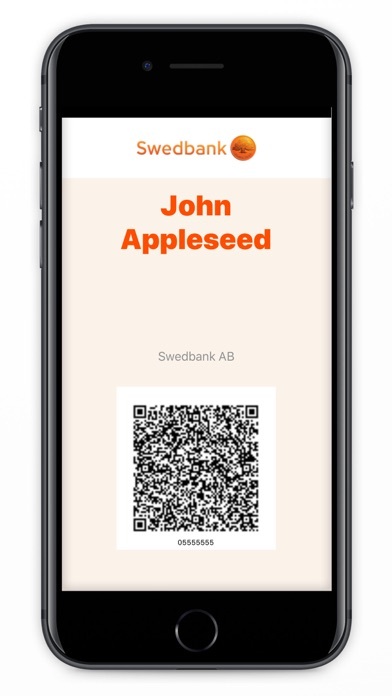 And your contacts won’t need to download any software or tools – all they need to do is scan the QR code. The evisitkort seamlessly brings you the experience you are already familiar with and takes it digitally. 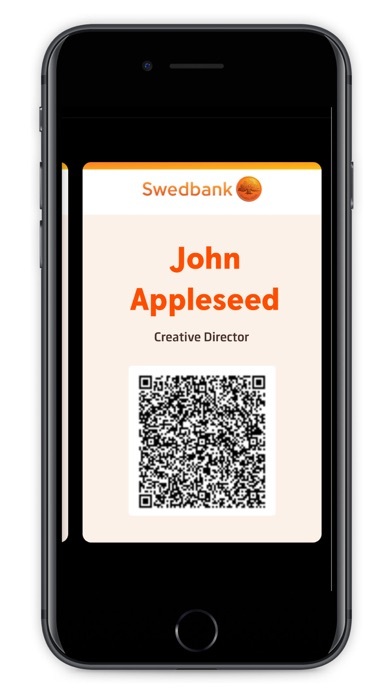 Add, choose and share your business card directly from your iPhone.